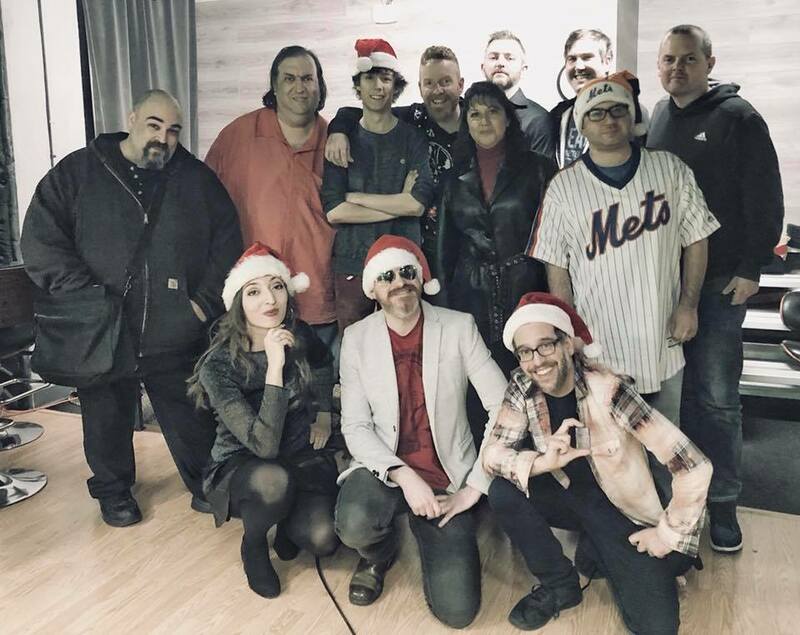 The East Side Dave Show Drunken Christmas Special Is Now Available On Compound Media! The Holidays are for singing songs, drinking drinks, and threatening threats! Luckily for YOU, the mind-bending East Side Dave Show has ALL of the above (and then some) on the #ESDS Drunken Christmas Special! NOW available on CompoundMedia.com! Happy Holidays, dogsies! And Merry #HISS-mas from the glorious East Side Dave Show!! YES!